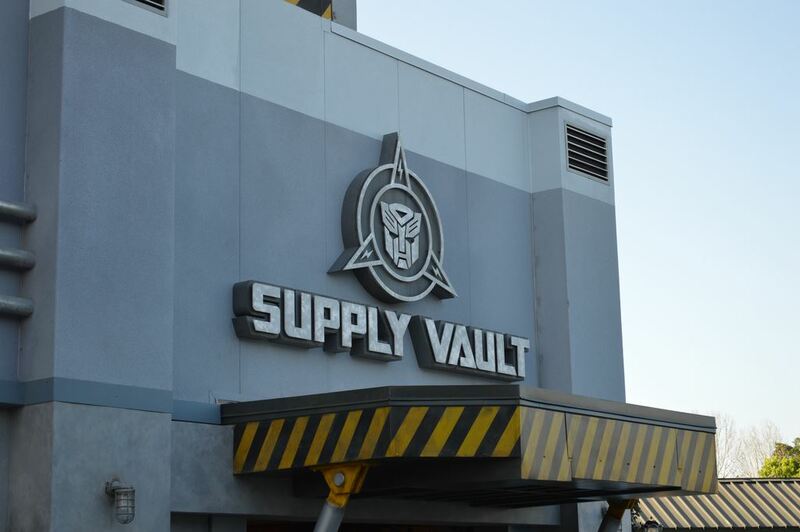 The first 30 minutes the park is open or after 4 p.m.
Hasbro’s Transformers—those toy robots from the 1980s that you twisted into trucks and planes—have been, well, transformed into director Michael Bay’s movie series (most recently represented by 2017’s The Last Knight). 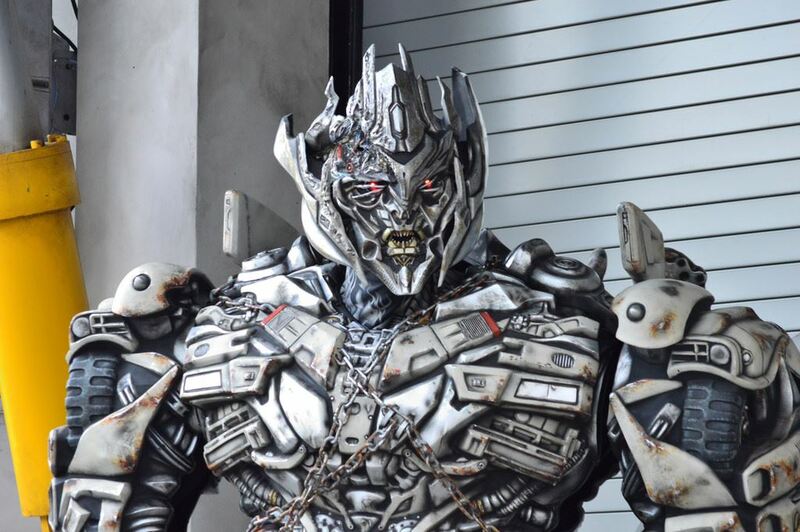 In 2013, Transformers fans at Universal Studios Florida finally received a theme park attraction befitting their pop-culture idols. Recruits to this cybertronic war enlist by entering the N.E.S.T. 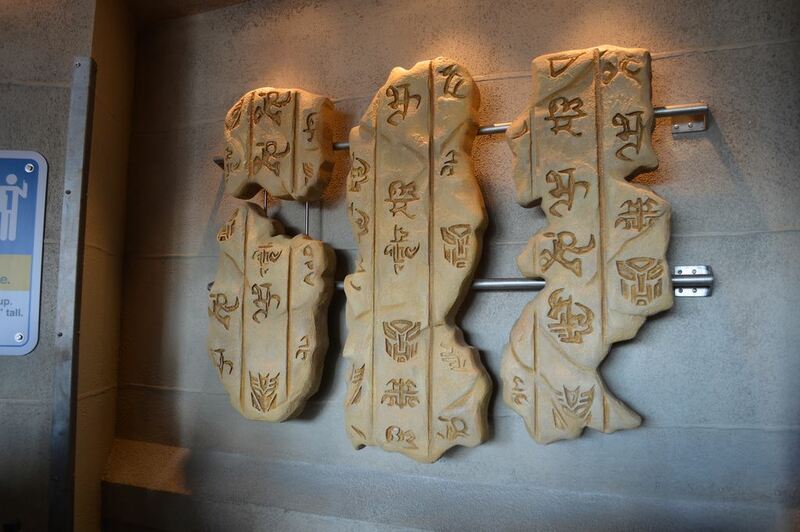 Base (headquarters of the heroic Autobots and their human allies). Inside, in the queue, video monitors catch you up on the backstory. 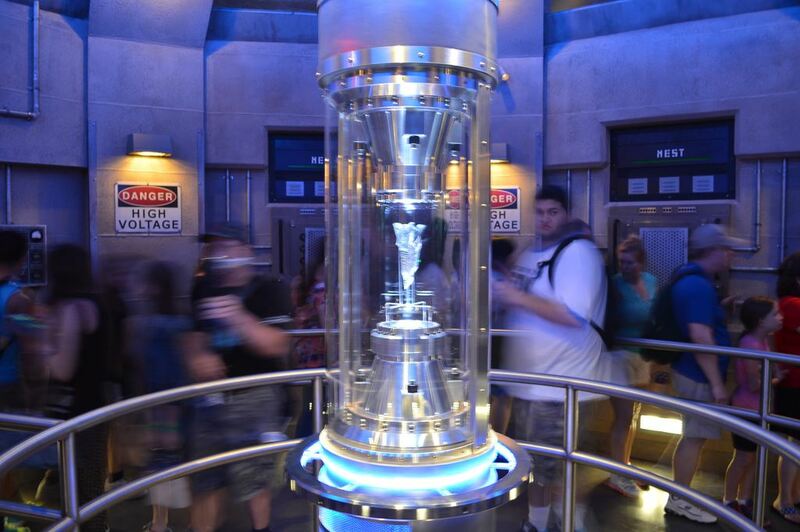 Basically, the Decepticon baddies are after the Allspark, source of cybernetic sentience. Your job is to safeguard the shard. The highly vexing evil Megatron and his pals Starscream and Devastator threaten the mission, but don’t worry—we have Sideswipe and Bumblebee on the bench to back us up. 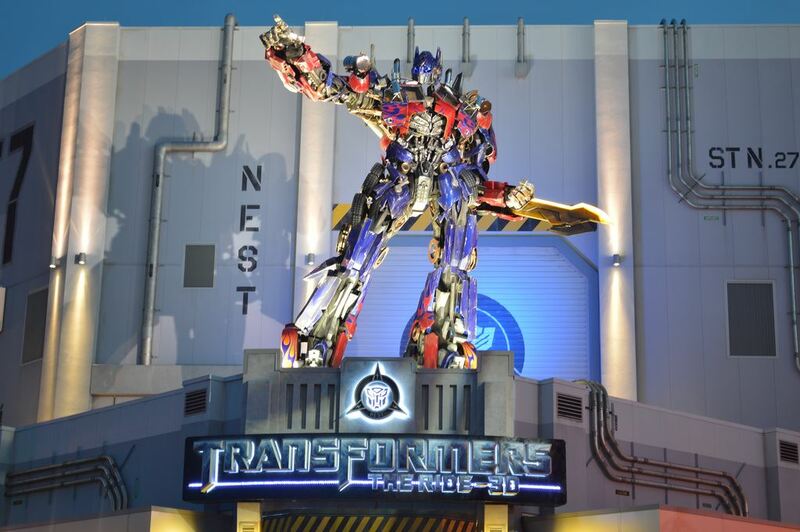 Transformers harnesses the same traveling simulator system behind Islands of Adventure’s Amazing Adventures of Spider-Man ride, and it ups the ante with photorealistic high-definition imagery, boosted by dichroic 3-D glasses that produce remarkably sharp, vivid visuals. The plot amounts to little more than a giant game of keep-away, and the uninitiated will likely be unable to tell one meteoric mass of metal from another, but you’ll be too dazzled by the debris whizzing by to notice. The ride’s mix of detailed (though largely static) set pieces and video projections brings these colossi to life in one of the most intense, immersive thrill rides found in any theme park. 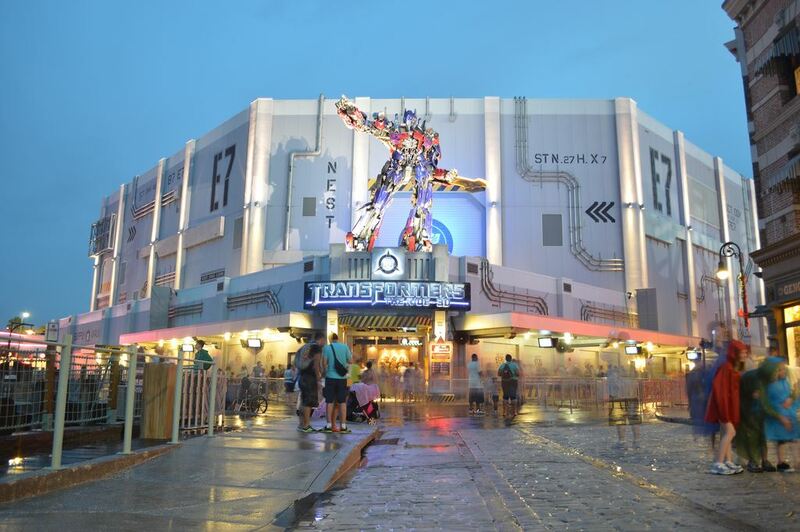 However, Transformers doesn’t hold up as well after repeated rides as Spider-Man, as it lacks the humor, heart, and moving props of its predecessor. If you’ve ever wondered what it would like to be eaten, digested, and pooped out of a giant robot, this is the ride for you. 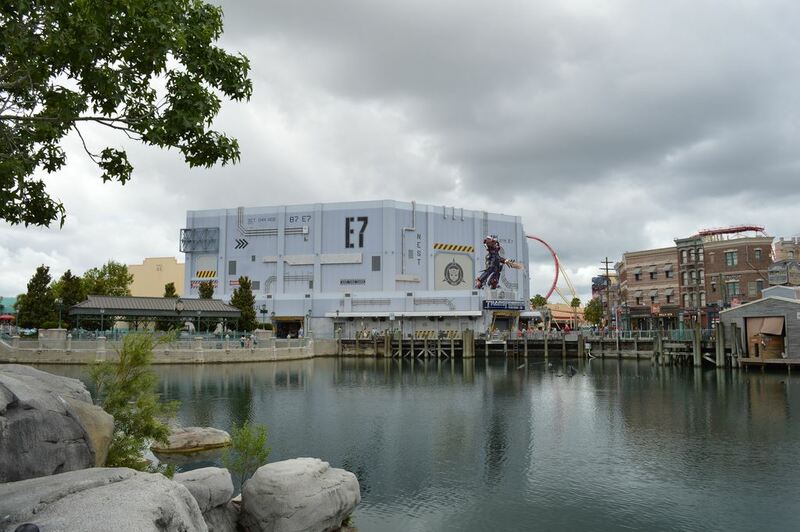 Hopefully, it’s also a ride for those who don’t exactly see Transformers as a ride down the alimentary canal. Robots poop? Who knew? This ride draws crowds—your only solace is that The Wizarding World of Harry Potter–Diagon Alley draws even larger throngs. 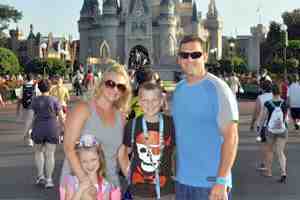 Follow our touring plan to minimize waits. The single-rider line will get you on board faster, but as singles lines go, this is one of the slower ones and gets closed off if it becomes backed up. Finally, it’s hard to focus on the fast-moving imagery from the front row; center seats in the second and third rows provide the best perspective. This chart shows you roughly how long you'll wait for Transformers: The Ride-3D when you visit on a day with a given Universal Studios Florida Crowd Level. The blue bars represent the average "peak" wait time (that is, how long the line will be at its busiest). The bottom and top black lines represent the range of peak wait times to expect (for you fellow nerds out there: it's the 5th percentile and 95th percentile of peak wait times). Please note that these are estimates, and for a better forecast for your travel dates, see Transformers: The Ride-3D Wait Times.